Are you looking for a certain type of travel? Explore Europe's most beautiful places by bike. On our breathtaking bike tours in Europe you have the free choice. Whether gently rolling forest and meadow landscapes with an Alpine panorama in Austria, vineyards in Germany or Italy. Or you prefer small villages and towns in France with a special flair - with us you will find your perfect bike trip. We are happy to plan your own personal bike trip to measure. Explore the paths along the blue Danube River just like the Romans, the legendary Nibelungs and even Europe’s powerful kings and emperors did before you. You will get to know the beauty and historical significance of this ancient military and trading route. Never far away from the cool, clear water of the Danube, you will enjoy one of Europe’s most beautiful and popular cycle routes. Start your trip in Passau, the town of three rivers. You will cycle through various districts of Upper and Lower Austria and finally to the Danube metropolis of Vienna. 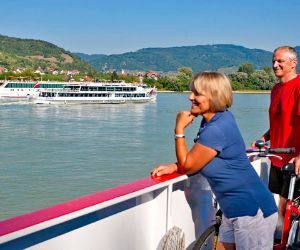 You will love the breathtaking natural beauty of the Danube valley and the Schlögen bend or perhaps you will fall in love with the landscapes along the Danube River such as the Machland, the Strudengau or the famous Wachau. In the rural areas, to accompany these wonderful impressions, you can enjoy many traditional Austrian delicacies: from savoury dumpling specialities up to wines of the Buschenschenken taverns in the Wachau region. This cycle tour is a true classic and is ideally suited as a first cycling holiday with the whole family. This route is named after a breathtaking mountain range. But you don´t have to worry: you cycle through the valleys along the rivers “Salzach” and “Saalach”. The trail is mostly flat, but nevertheless you should have some base condition. We have chosen Salzburg as an ideal starting and ending point for your trip. The city of Mozart is culturally rich and can easily be reached by train or plane. Every day you will see many scenic highlights of landscape and culture like the snow-covered mountains with a highness of 3.000 metres and the largest waterfall in Europe. You will be impressed from this magical landscape. Your cultural expectations will absolutely be satisfied. The magnificent and breathtaking bike trip will make you forget the daily routine of your everyday life. Recovery effect is promised. On this bike path you will explore lowland forests, original villages and magical cities. Of course the 3 metropolises Vienna, Bratislava and Budapest are the best-known. In Carnuntum and in the Roman castle Kelemantia you find Roman relics from the past. Discover the diversity of the flora and fauna in the lowland forests. The small villages, which you cycle through, still keep their original charm. You pass through the Rye Island that is a real natural paradise. Don´t forget the numerous castles and palaces, which are proudly situated nearby the Danube. But although the small towns along the bike trail have a special flair and their charming historic centers invite visitors to discover and enjoy. Overall this bike tour will inspire everybody! Numerous vineyards on both sides of the river and breathtaking natural landscapes will constantly accompany you and promise delightful cycle tours. On this bike trip you follow a more than 2000 year old Roman history, in the true sense of the word. 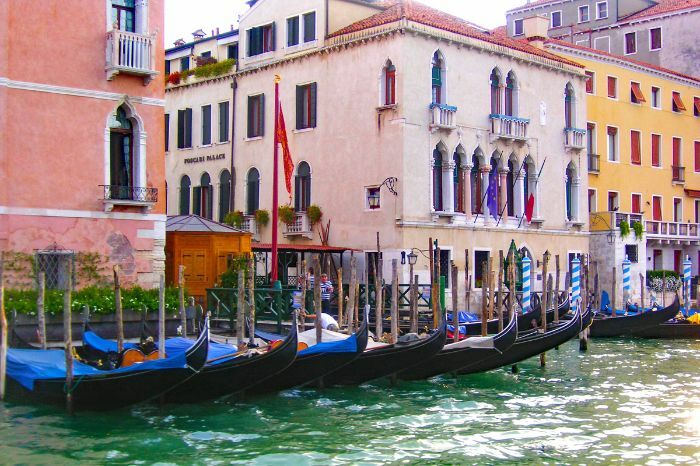 Thereby you cycle through historical cities and charming villages. On this special variation of the Moselle Bike Tour you will discover the fruity Moselle wines in very detail. You will have chance to do so not only during your cycle tours, but also in the evening when you will be accommodated at wineries. The wine-makers for sure will have a lot of interesting information for you while showing their wine cellars! Three countries, three cultures and a wonderful Mediterranean climate await you in the Rhine valley between the Alps, Black Forest and the Vosges Mountains. Comfortable routes take you to wonderful destinations, which alone make the trip worthwhile. 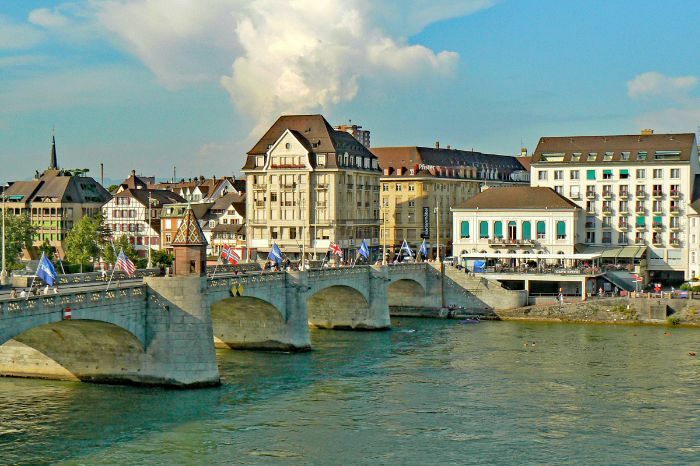 The picturesque city of Basel is the starting point for your tour. The Rhine passes through beautiful natural landscapes, the impressive mountain ranges of the Black Forest, always firmly in view of the Baden wine route to arrive to Müllheim. On the other side of the Rhine, Colmar is waiting, the capital of Alsace wines. Through picturesque and typically French countryside, the River Lauch and the many canals flow round the old town with its cathedral, tanners' quarter and the former fishermen's' quarter of Little Venice. At the foot of the Vosges Mountains, you cycle along the French wine route, through dreamy villages with many Alsatian timber-frame houses and almost perfectly preserved mediaeval town centers. Denmark is perfectly suitable for cycling holidays. The small kingdom welcomes you with a varied and beautiful landscape. You will discover wild forests and flourish meadows, beautiful coastlines as well as charming villages. Everything is close-by and always easy to reach. And your cycle is the preferred choice for this: There are over 12,000 km sign-posted cycle routes throughout the country. Leave the daily routine behind and discover new places and moments. 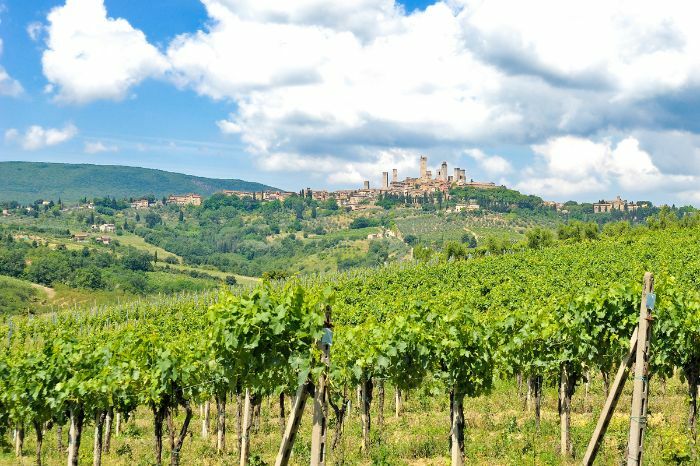 Goethe, too, loved Tuscany, the home of eminent people like Giacomo Puccini and Leonardo da Vinci; Tuscany impresses all of our senses: mouth, nose, ears, and even the stomach. Perhaps with a portion of spaghetti al pesto and a classic Chianti? As a cyclist, you will get many opportunities to perceive the full scale of impressions, colors, shapes, and sounds in this region: the elegance of magnificent castles, the use of forms in the stylish villas, surrounded by the silvery green of the olive groves and the purple of the lilies. Visit Florence, “la bella” – the beautiful one, Siena, Vinci, and Pisa and enjoy the solitude of the wide hills cycling on quiet roads. For centuries, Tuscany has enchanted people. Both the people who have left their traces behind and helped to enrich the culture of this region and the people who came to stay. You will understand once you have been on this trip you will understand why! You will have to look around hard to find another classic cycle path that is as popular as Lake Constance. Three countries participate in the large lake in the heart of Europe. Austria, Germany and Switzerland add a special flair to the lake. This unique symbiosis of various cultures contributed a number of precious treasures of art. 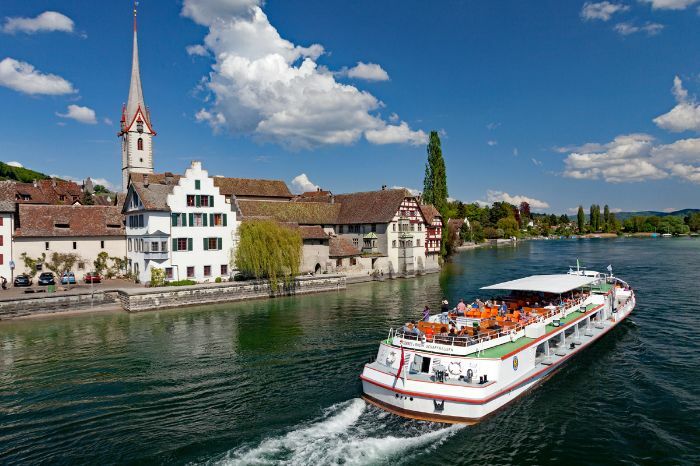 To mention only a few of them: Cultural heritage Island Reichenau, baroque style pilgrims church Birnau or the historic old town of Stein on Rhine. Add the marvellous countryside along the lake and a cycle path winding the way through idyllic meadows, along glittering water and in front of the stunning peaks of the Alps. 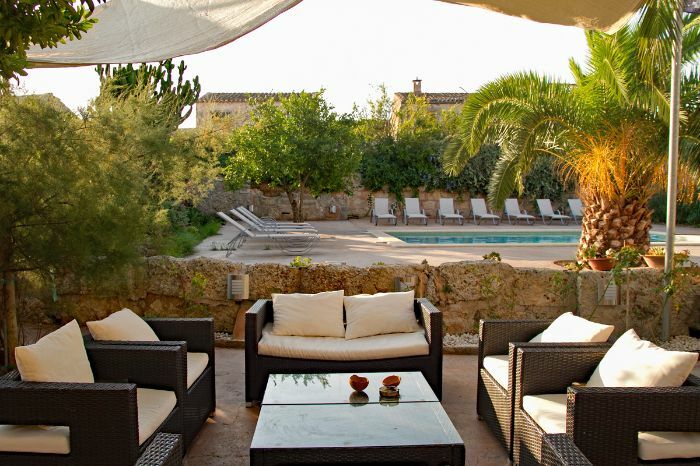 At the end of each day whilst on your cycle tour, you don't have to worry that you need to find somewhere to stay. We choose our accommodations with care and attention to their special focus on active vacationers. Visiting the world - experiencing and understanding foreign cultures. Active traveling always means being close to the countryside and people. For many of our guests the encounters with the local population and the insight into their way of life are among the most beautiful experiences. Therefore, our routes not only lead through fascinating landscapes, they always lead to the people who live there. The selection of the most beautiful cycling tours is very important to us. We invest a of time and energy in developing our routes, chekcking them each year developing new route variants that provide even a little more insight into the country and culture. Our guests do not have to worry about anything and can enjoy the holiday. All trips are fully organized: with a detailed welcome meeting, reliable luggage transfer from accommodation to accommodation, extensive travel documents, route information and service hotline.